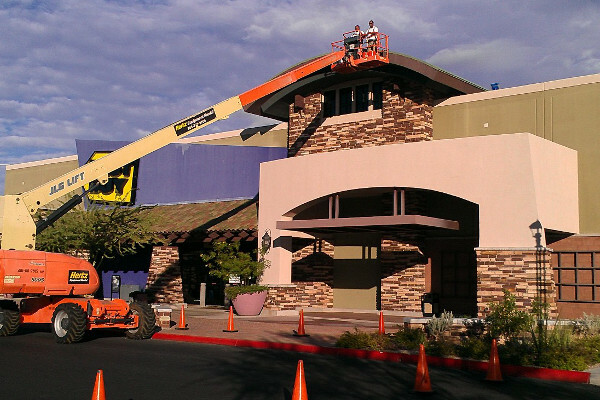 JCR Property Services has been helping businesses across Arizona improve their image and visibility by keeping their signs and lighting looking and working their very best. Whether you have one location or many, JCR can handle the job. 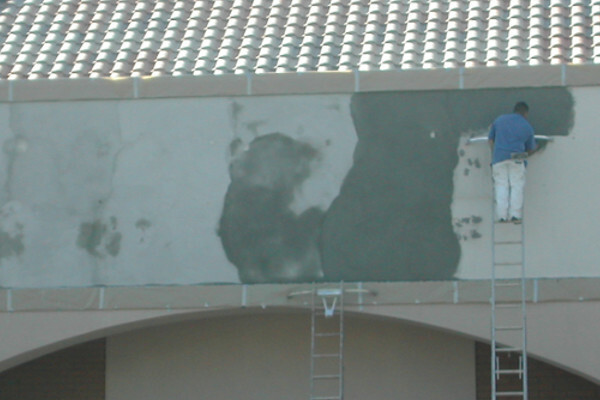 JCR Property Services offers a full range of repair and maintenance services for your existing sign and lighting systems.